What is emotional health? 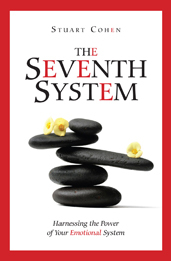 The seven systems; Stability and equilibrium; The importance of feelings; Pursuit of happiness; Imagine a journey. A powerful, personal connection; Oneness in personal relationships: Intimacy; Oneness with ideals: Transcendence; Oneness with aspirations: Satisfaction; Oneness with self: Confidence and contentment; Stop, look, feel; The root of all emotion. The time is now; Getting back to oneness; A personal story; Stuck feelings and old wounds; Sorrowing through the arts; The sorrow point; Clearing feelings; The courage to begin. Mindfulness; Authenticity inside and out; Optimism; Obstacles to truthfulness. An all-encompassing circle; Similar feelings, different feelings; Trusting the circle. It’s all about attention; Managing feelings through attention; Attention grabbers. Noticing commitment and momentum; Personal love; Transcendent love; Searching for love. The importance of connection; Commitment; Momentum; Momentum and social bonding; Social networks and their rewards. Happiness and the emotional system; A state of being; Happiness triggers; Getting to happier (part A); Getting to happier (part B); Balance in an unbalanced world. Grief; Grieving through losses; Ordinary losses; Clearing up inner garbage; Sadness; Long term sadness; Recovery. Victim of what? ; An irrational force; Passing through anger; The habit of anger; Inner rage; Constructive use of anger; Hatred; What is under the anger. 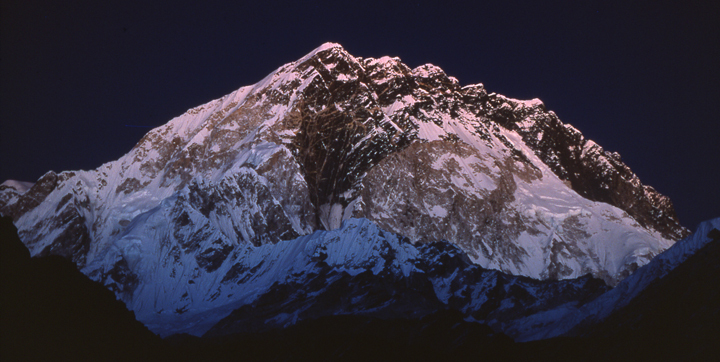 Powerful fear; A future orientation; The unknown; Fear by association; Worry; The worry wall; Processing fear; Beyond feeling afraid; Excitement. Mixed feelings; Social animals, social emotions; Insecurity and “cool”; Patterns of emotion.